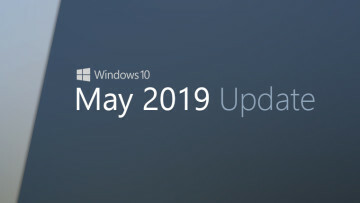 A few days after that statement was made, Microsoft reportedly sent out a memo to its employees, which said, "Anything currently/formerly known as a 'Metro-Style application' (with or without a hyphen) will now be known officially as a 'Windows 8 application.'" 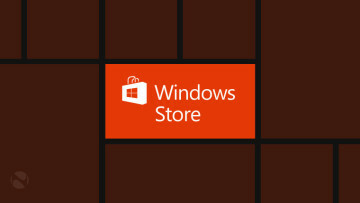 Yet, several weeks after that memo was sent out, Microsoft is still freely and opening using the "Metro" brand to promote Windows 8 apps on its developer site. 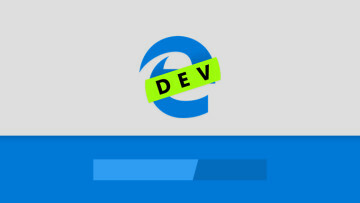 Indeed, the official Windows 8 Twitter page posted up a link on August 30 to a page on the Microsoft Dev Center page that offers help to developers who want to make "Metro" productivity apps for Windows 8. Microsoft's Twitter page that links to that same site seems to indicate that the company is still transitioning away from Metro, using the [sic] term to indicate that the "Metro" branding on the site is in fact in error. 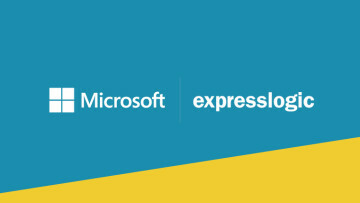 However, it does seem like Microsoft is taking its time to move away from the Metro branding at this stage.